A radiator is a heat exchanger that assists in the transfer of heat from an internal combustion engine to the air in the surrounding environment. This is actually accomplished through the mechanism of convection rather than thermal radiation. In modern water cooling systems, coolant is circulated through the engine and radiator with the help of a water pump. 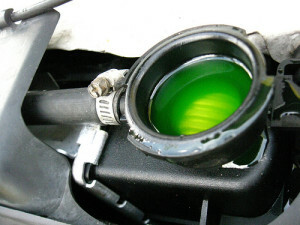 The coolant is heated up by the engine, and then cooled down by the radiator, and then the cycle is repeated. In non-automotive applications, radiators are also used to provide heat in homes, apartment buildings, and other structures. Radiators help regulate engine temperature in water cooling systems. 4 How Do Radiators Work? Although air cooling was more popular than water cooling during the early days of the automobile, the first radiator was actually invented by Karl Benz. In addition to the radiator, Benz also patented components like spark plugs, carburetors, and clutches in the period between 1871 and 1882. Wilhelm Maybach was another innovator in the early history of the radiator. In addition to a water cooling system that included a fan and a tubular radiator, he also received a patent for a “honeycomb” radiator design that would prove popular for decades. This honeycomb design first appeared in Maybach’s Mercedes 35hp, which he unveiled in March of 1900. Maybach’s honeycomb radiator was an early innovation that has fallen out of favor. Early radiators used water as a coolant, which suffered from inherent problems with “boiling over” during the course of normal operation. These radiators were also operated at normal atmospheric pressure. Due to the problem of boiling over, air cooling was popular until post-World War II. The next major radiator developments were borrowed from airplane engineering. Since water cooling systems work less efficiently at high altitudes than at low altitudes due to lower air pressure, engineers came up with the solution of pressurizing the cooling systems. This concept was then applied to automobile engines, where pressurization allowed radiators to operate more efficiently and engines to run at higher temperatures. The tanks make up the main structural components of a radiator, and they are sometimes connected by frame components. These tanks are referred to as headers, but they can be located either on the top and bottom of the radiator or on the sides. The inlet and outlet are typically placed on opposite tanks, but that isn’t always the case. This diagram from a 1935 manual shows several methods of radiator construction techniques. The tubes are the components that connect the tanks and allow coolant to flow through the system. These tubes are typically flat and very thin, which maximizes the surface area of the tube that coolant is exposed to as it passes through the system. In between the tubes, thin fins also help to add more surface area. Together, the tubes and fins are referred to as the radiator core. Radiators are constructed out of a handful of different metals in addition to plastic components. Until recently, radiator headers were typically made out of brass, and radiator cores were made out of either copper or brass. 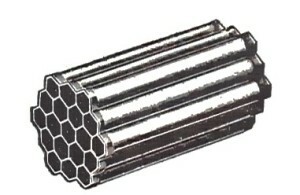 Today, the headers are often plastic and the cores are typically made out of aluminum. Radiators work through the process of convection. This is accomplished by passing hot coolant through the thin tubes in the radiator core while simultaneously forcing a stream of air through the core. When the air passes through the fins, heat is removed from the coolant via convection. 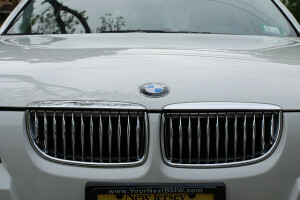 Whenever a vehicle is moving, a constant stream of air enters through the front grill and passes through the radiator. Contrary to popular belief, it is this air that produces the bulk of the cooling achieved by most radiators. According to Bosch Automotive Handbook, up to 95 percent of the cooling is handled via this mechanism under normal operating conditions. Grills are designed to channel air through radiators. In addition to natural airflow, water cooling systems also use fans to force air through radiators. Mechanical fans are operated by drive belts, and they either spin all the time or are activated by clutches. Electric fans are operated either via the engine control unit or directly by a coolant temperature switch. 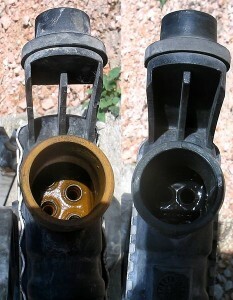 The radiator on the left shows signs of sludge buildup. 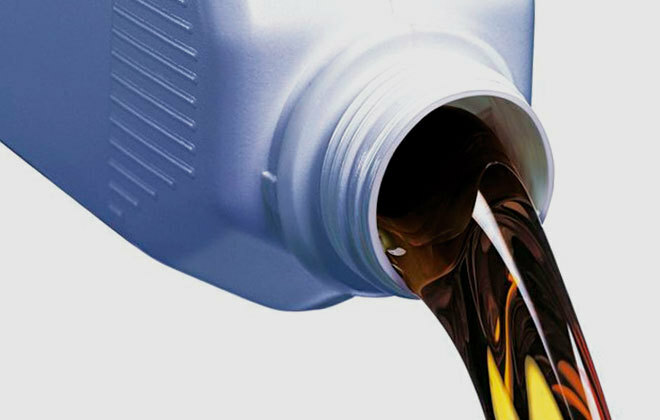 Since all of these issues can result in an overheating engine, and overheating can cause severe engine damage, it is relatively important to repair or replace a radiator at the first signs of a problem. Although it is possible to repair older brass core radiators, modern plastic/aluminum radiators are difficult or impossible to repair. If the fins are plugged, but there is no other damage, then this type of radiator can be cleaned and returned to service. 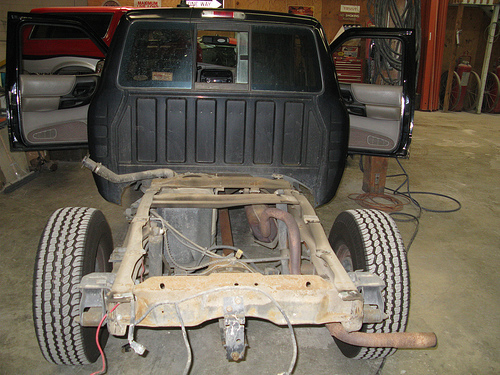 However, any sort of leakage or plugged tubes typically mean that an aluminum and plastic radiator has to be replaced. 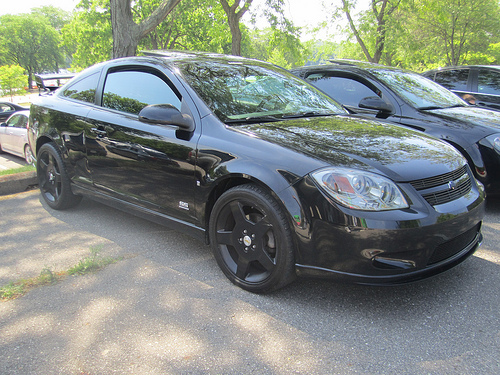 Next story What is a Radiator Cooling Fan? Previous story What is a Drive Belt? 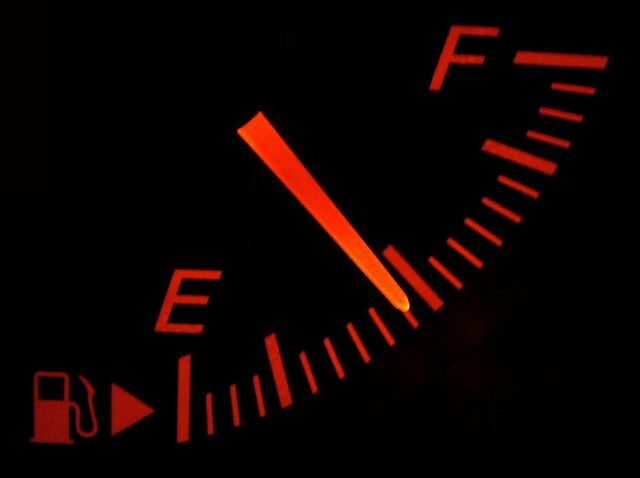 What is a Fuel Gauge?